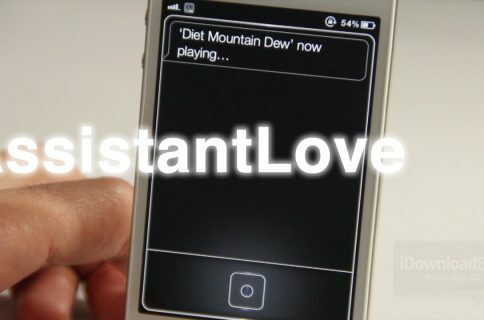 Earlier today we brought you a report on AssistantLove — the new jailbreak tweak that allows you to play Spotify songs via Siri. The tweak also has the ability to search and get directions and routes for 3rd party GPS apps, but unfortunately I wasn’t able to get that working in my initial demo. To get Siri working with a 3rd party GPS app, all you have to do is configure one of the currently supported apps in the settings panel for AssistantLove. Navigon, TomTom, Waze, and MotionX-GPS are the apps supported thus far, so you should be able to find one that works for you, though, I was unable to get Navigon or Motion-X working. I haven’t tested TomTom, but have heard it works well from YouTube’s comments. 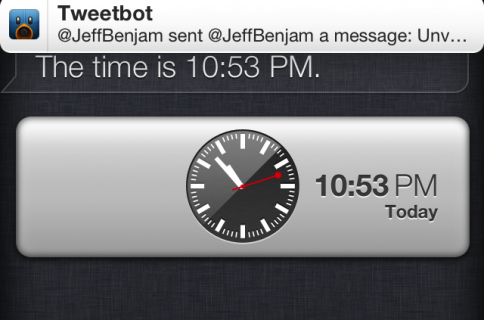 Again, AssistantLove is available for $1.99 on Cydia’s BigBoss repo, and it is compatible with all devices running Siri. 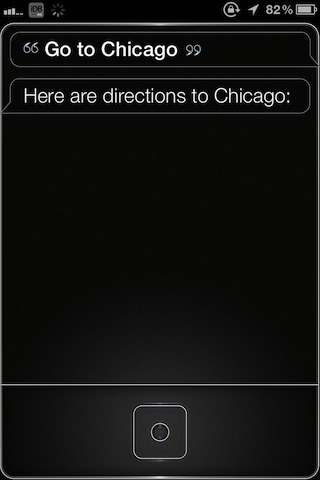 How do you think the Siri GPS navigation performs?